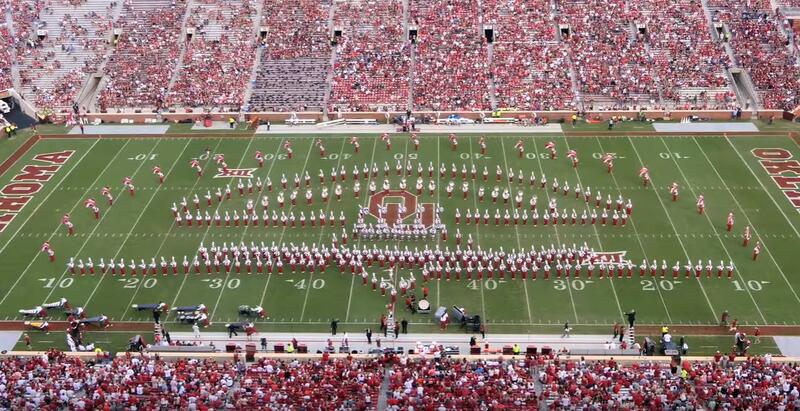 The Pride of Oklahoma kicked off their season with a powerful performance celebrating the 60th Anniversary of the Broadway show West Side Story. Whether you're a shark or a jet, you'll enjoy this rendition of the famous Leonard Bernstein super show that has captivated audiences since its debut. So sit back, relax and enjoy the Pride of Oklahoma's performance of West Side Story!